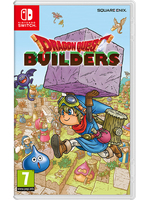 If you have never jumped on the Minecraft bandwagon because it didn't give you specific objectives to follow, Dragon Quest Builders might just be the game for you. 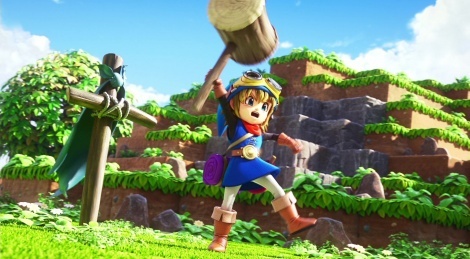 By subtly mixing JRPG with Minecraft, Square-Enix managed to create quite an engaging game for the fans of the series. Of course, being unfamiliar with the franchise will make it a bit harder to embrace, as the game's soundtrack won't be able to enrapture you as quickly as a true aficionado, but at the end of the day, this is actually a pretty solid title. Here are a few videos of the very beginning of the adventure. They should have been up way sooner but we've been so busy lately that it's the best we could do. Note: A free build mode becomes available at the end of each chapter but it cannot be played with friends. You can share your creations with the world but not being able to invite other players in one's world is a bit of a shame.